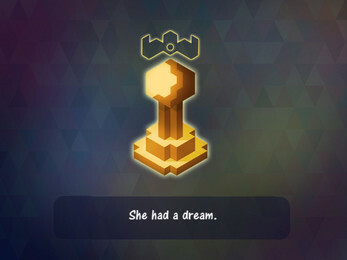 This is her story, the story of a Pawn that had a dream. 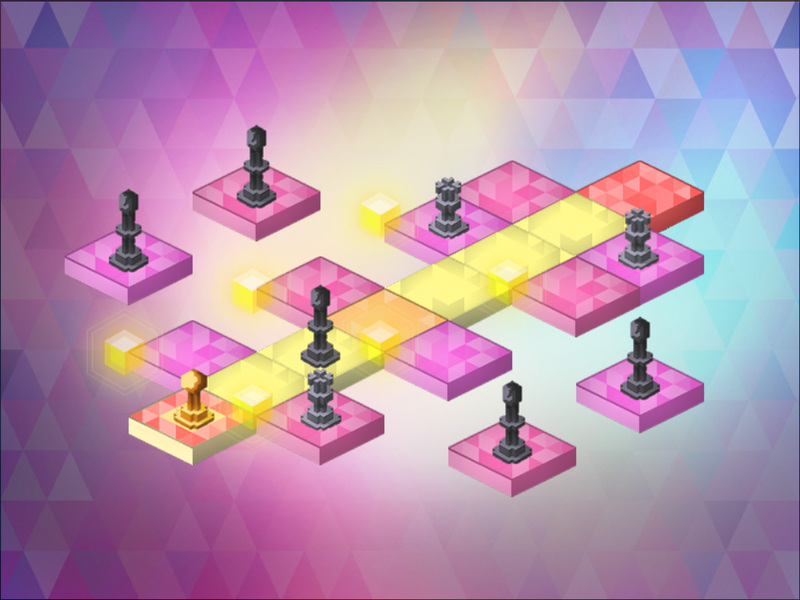 A simple but challenging 1-button puzzle game that requires to plan your moves, play with the rhythm, and take risks. 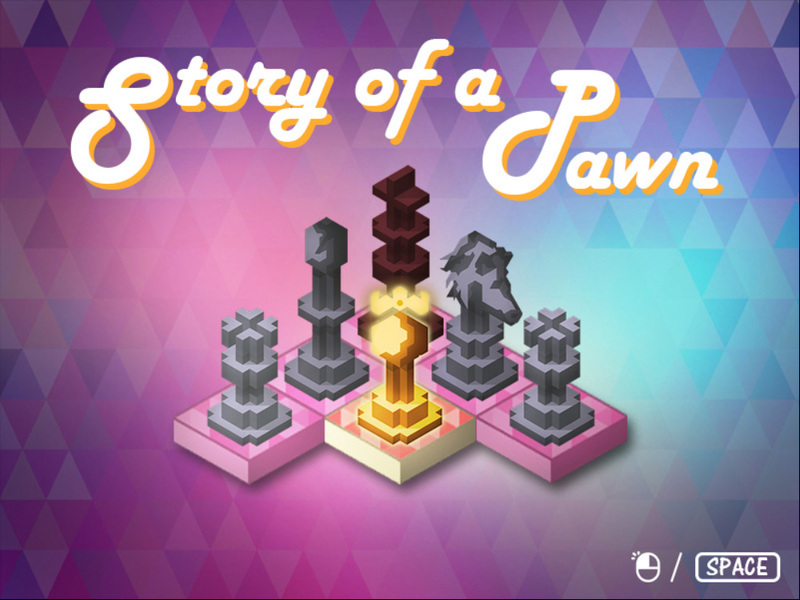 If you like the game, and want me to do more of them, please consider sharing the page and support me, it would be immensely appreciated! 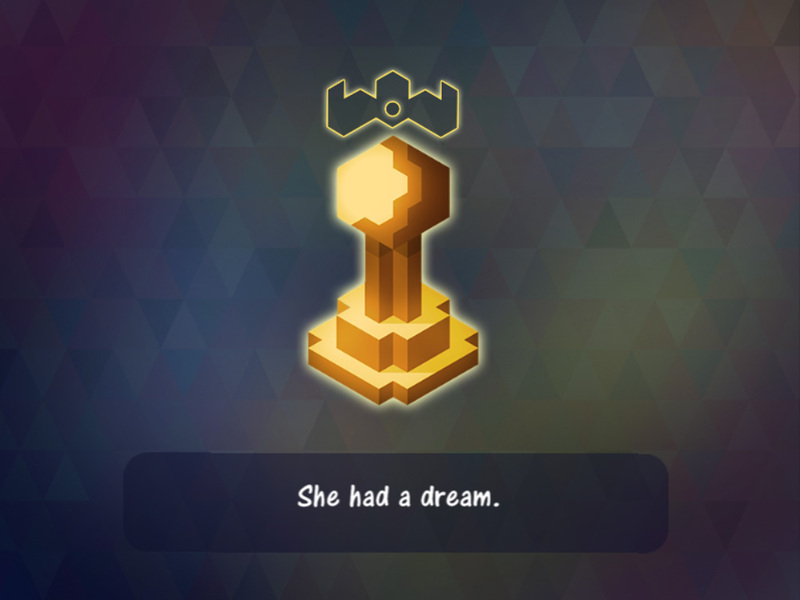 This game is awesome! I love the combination of rhythm and puzzle into one masterpiece! 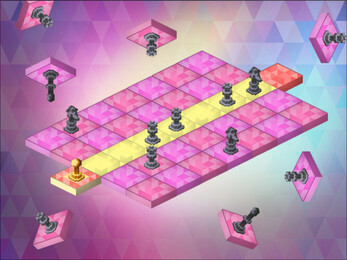 The only problem I encountered was the music getting slightly off from the movement of pieces, which meant I had to die purposefully to develop the strategy to get to the end.